homeowner’s ability to get a property sold. 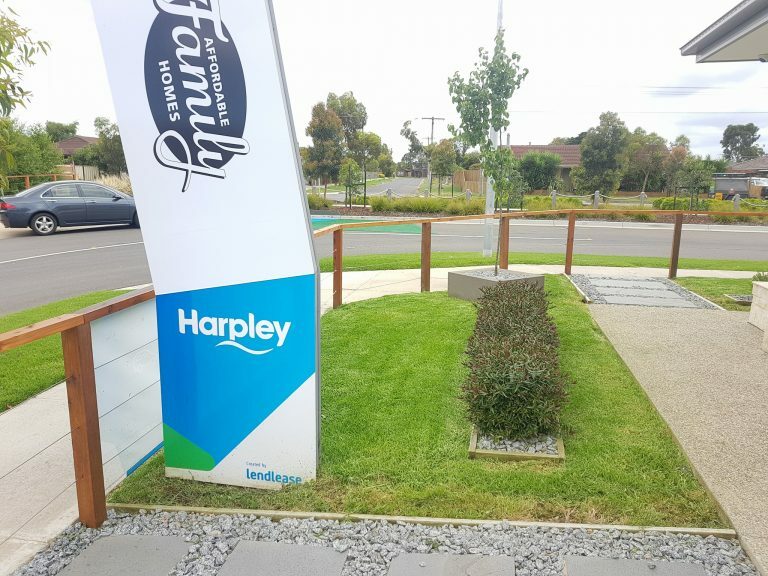 If your company garden or front yard doesn’t look refreshing, neat and tidy, customers will associate your company with these exact characteristics. You will be viewed as untidy, unorganised, cheap and lazy. 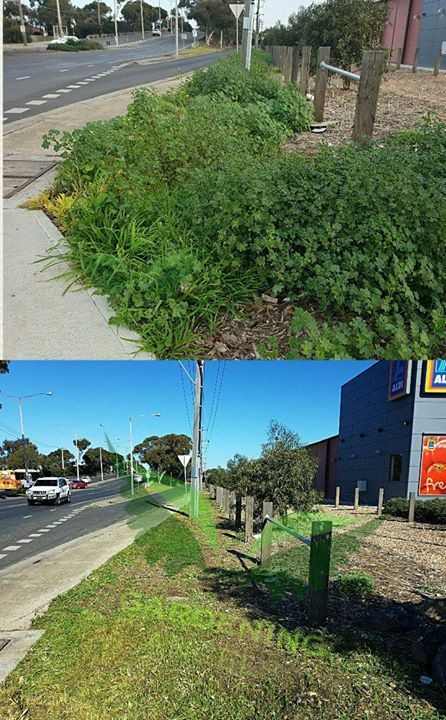 But that is not the only way your commercial garden affects your company. Your garden also impacts all of your employees. Spending time outside on a lunch break is tremendously healthy for employees. Looking at green natural plants, enjoying fresh air and absorbing sunlight is excellent for boosting the immune system and for reducing the risk of mental conditions such as depression. The quick break from a work environment is also terrific for boosting morale and energy levels which enhances productivity. The only issue is that your employees are not very likely to step out of the building if your garden looks like a mess. If you want to create a positive business image and want to enjoy happier, friendlier and more productive staff then it is time for you to give your local professional lawn care experts a call. They can help you with any of the following tasks. A healthy green and thick lawn is incredibly inviting. Lawn care experts can mow your lawn for you, weed it and even out dents in your lawn so it will be nice and straight and so your natural grass can grow much more vibrantly. Good garden cleaners will remove any trash, dirt and green waste from your garden. This will promote fresh new plant growths, reduce the number of infestations in your garden and everything will look neat, tidy and professional. Your customers and employees will love you when all trees are nicely trimmed so their vehicles won’t get scratched when they try to park out of the direct sunlight. Commercial gardening experts will trim all of your trees for you and get rid of all loose and dead branches that could cause damage. Trimmed hedges and lawns look brilliant and give your outdoor areas a clean cut, organised look. Professional hedge trimming beats a DIY job every time, so don’t risk spoiling your hedges with by hacking at them yourself. You can also get assistance from your lawn care experts to shape young hedges so they will grow exactly the way you need them to grow. The right type of plants around your office and building can dramatically increase curb appeal but some plants like flowering plants are not too easy to maintain. Your team will help you maintain these plants for you so they can grow vibrantly. 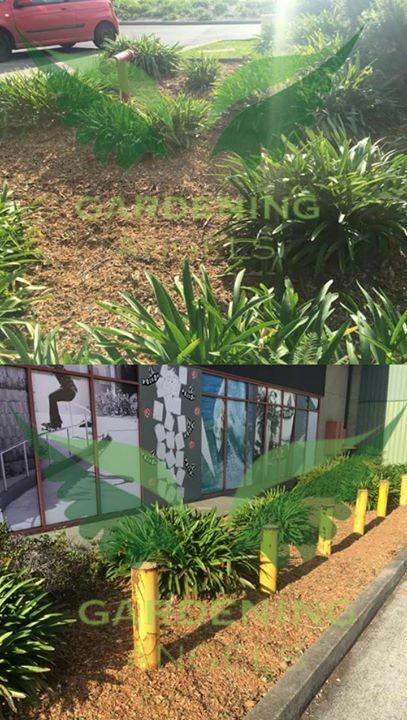 Gardening Angels is the perfect company to trust with your commercial garden, especially if you are based around Hoppers Crossing and surrounds. We will help transform your business so you can outshine all of your competitors. Our gardening experts have many years of experience in garden maintenance and our low rates make it easy for businesses to afford our professional services on a regular basis.